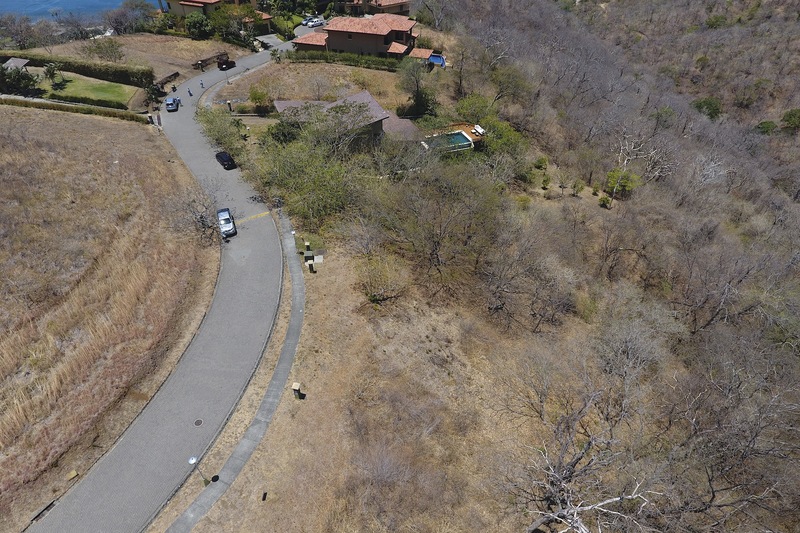 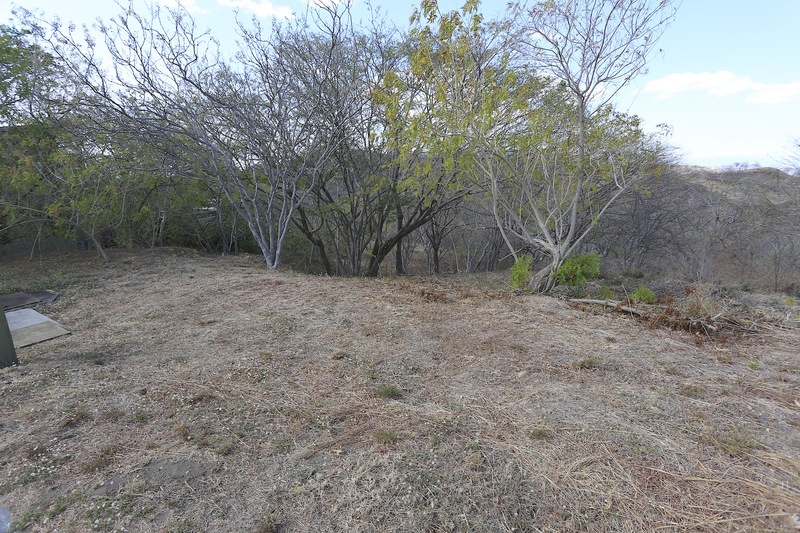 Beautiful, Ready To Build, Nature View Lot in Los Altos del Cacique surrounded by upscale homes. 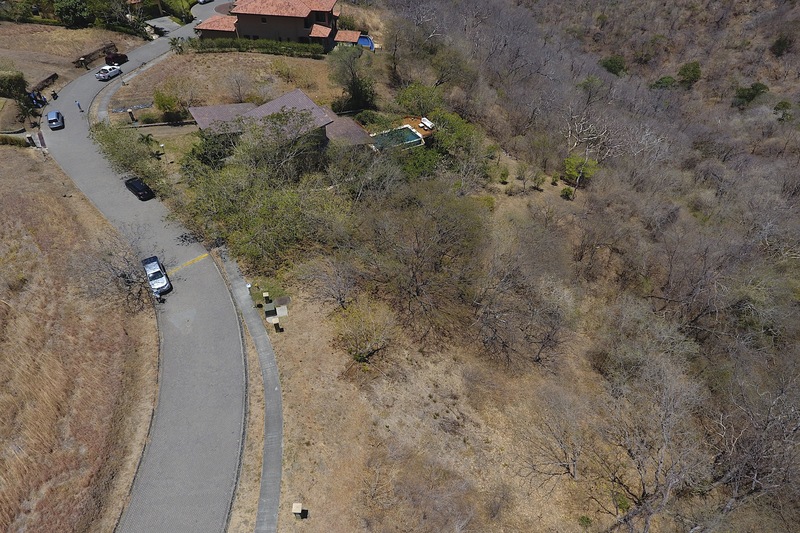 This fully serviced, easily built upon lot measures 783 Square Meters, is on a private Cul-de-Sac and is inside the upscale community of Los Altos del Cacique nestled half way between Playa Hermosa and Playas del Coco. 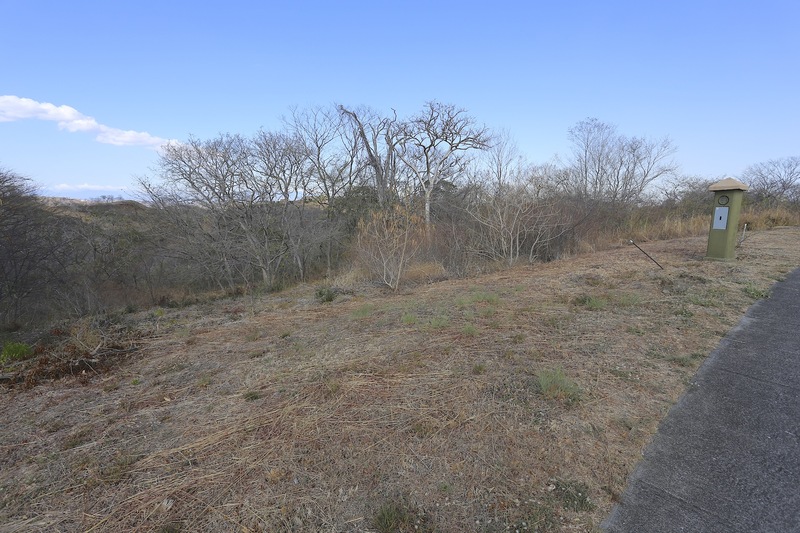 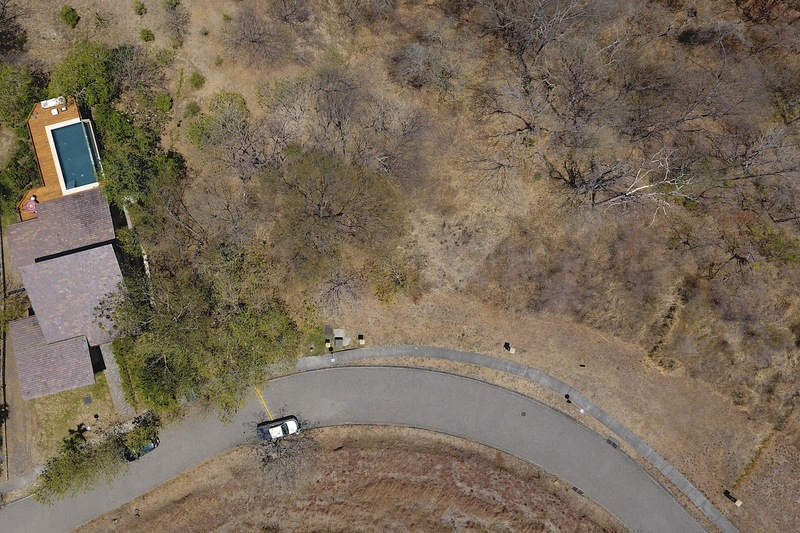 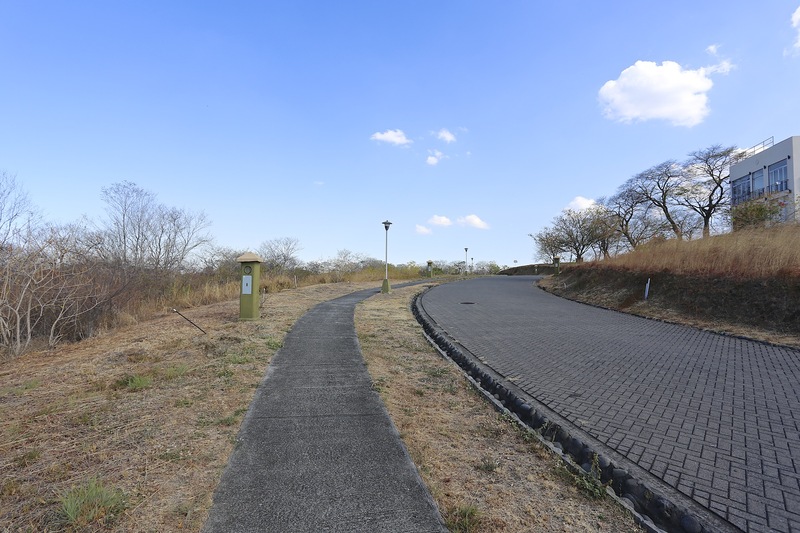 Build your dream home on this affordable lot inside a community of more upscale homes. 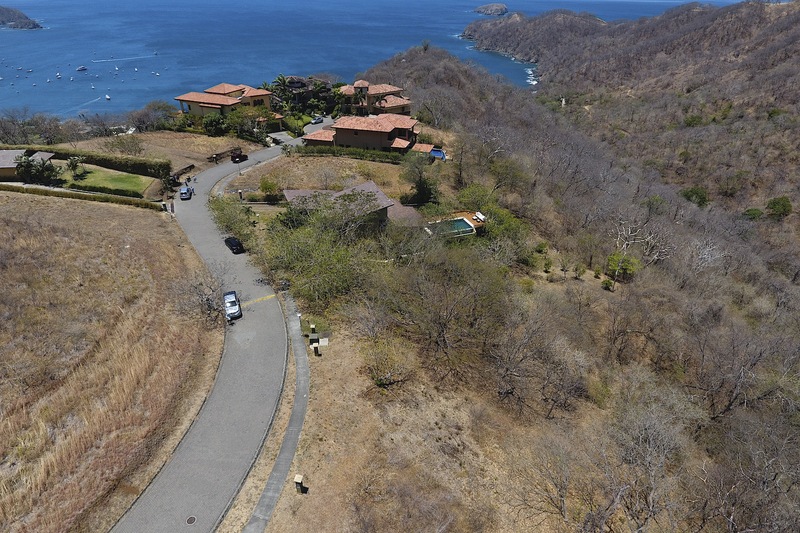 Los Altos del Cacique is minutes to various beaches yet on a ridge with cooling breezes and spectacular nature views. 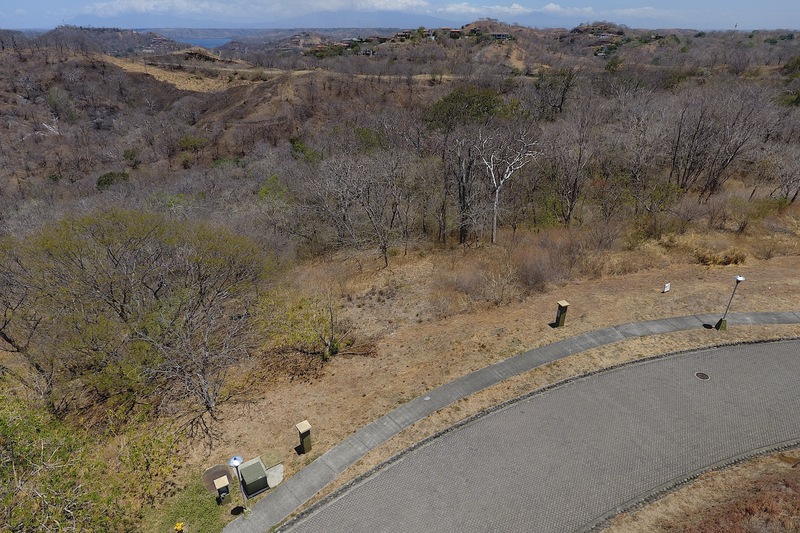 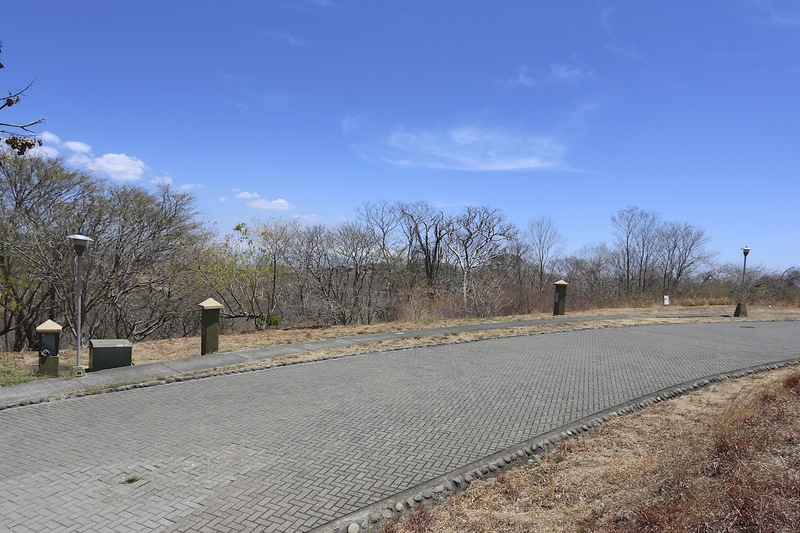 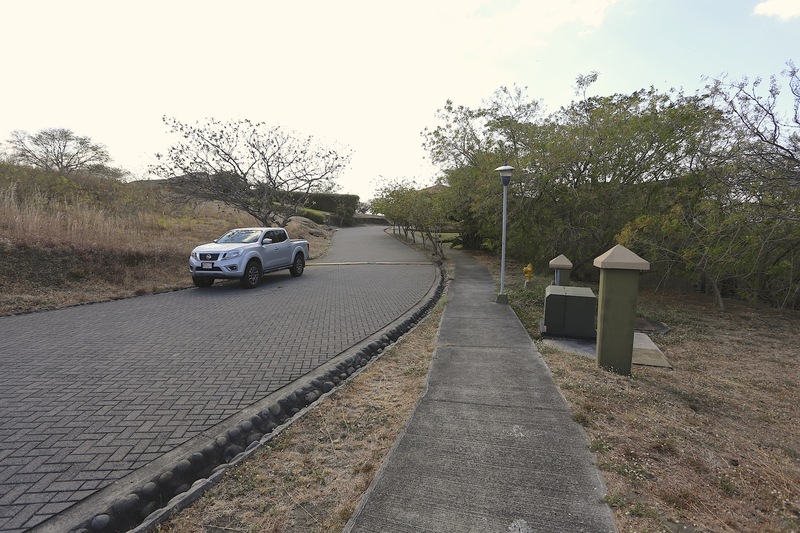 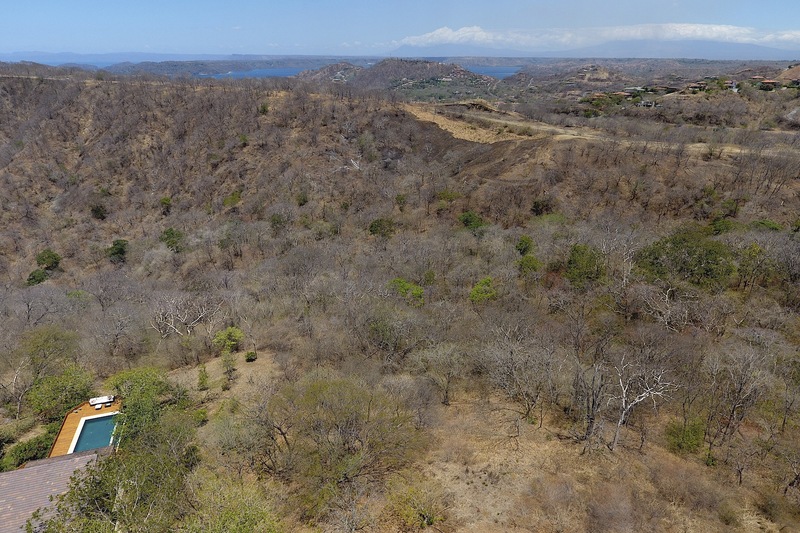 Take advantage of this rare opportunity to own a lot in one of the most sought after developments in the Papagayo Region for a very reasonable price. 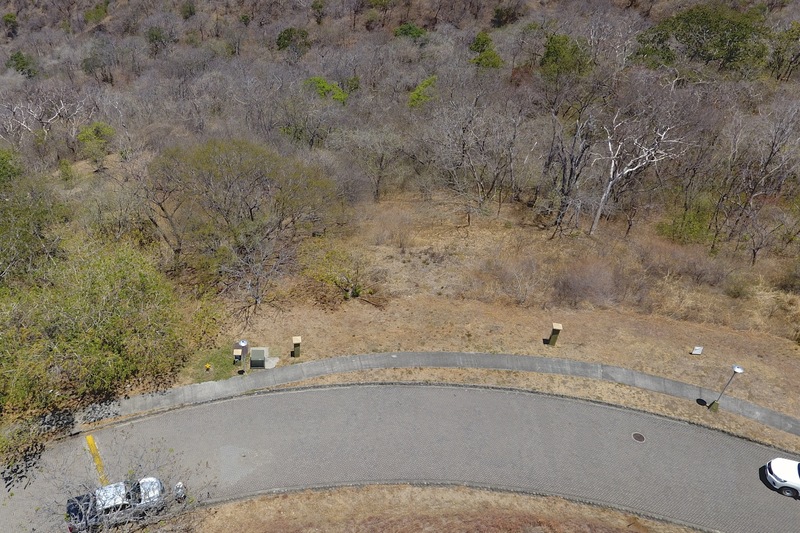 Just minutes to the beach and various restaurants and stores in Playa Hermosa and Playas del Coco and just 20 minutes to the Liberia International Airport, 15 minutes to CIMA Hospital and minutes to all the water sports, services, shopping, restaurants and nightlife of Playa Hermosa and Playas del Coco.